Steinberg is launching today an world tour to premiere the new features of its Nuendo 7 post-production DAW. Steinberg will be attending the Game Developers Conference in San Francisco next week where they will introduce the 7th version of Nuendo. 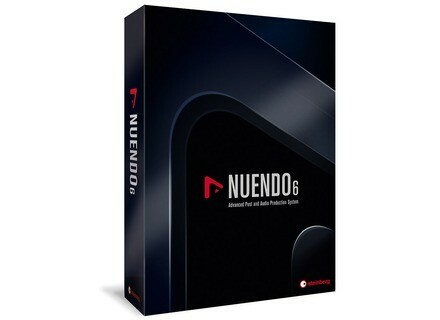 The latest major update of the Steinberg Nuendo DAW is now available for download. 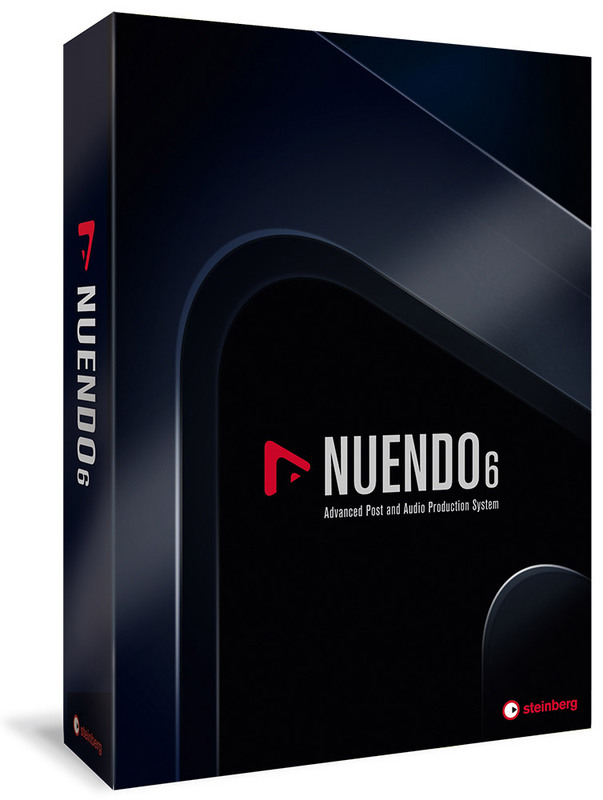 Steinberg has scheduled the release of the b6.5 upgrade of its Nuendo DAW for post-production and film studios during Q3, 2014. Steinberg announces the release of Cubase and Cubase v7.0.6 and Nuendo 6.0.6 new updates.